Meredith has been with KidWorks since 2009. 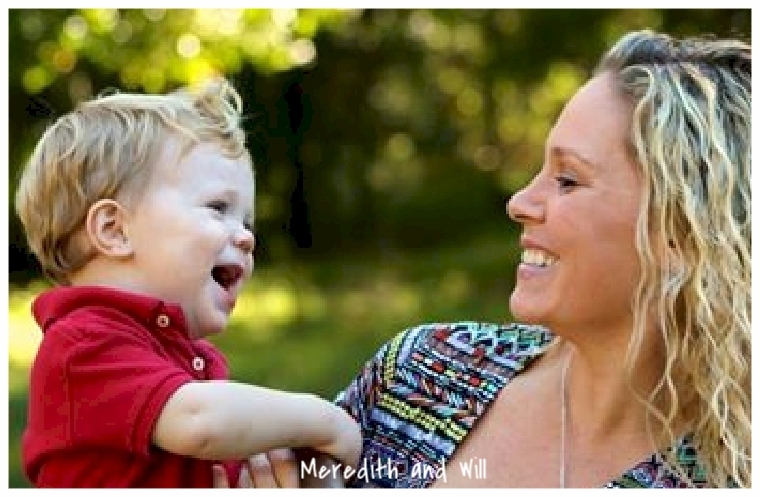 She and her husband Michael have two sons, Tripp and Will. Julie had been with KidWorks since 2014. 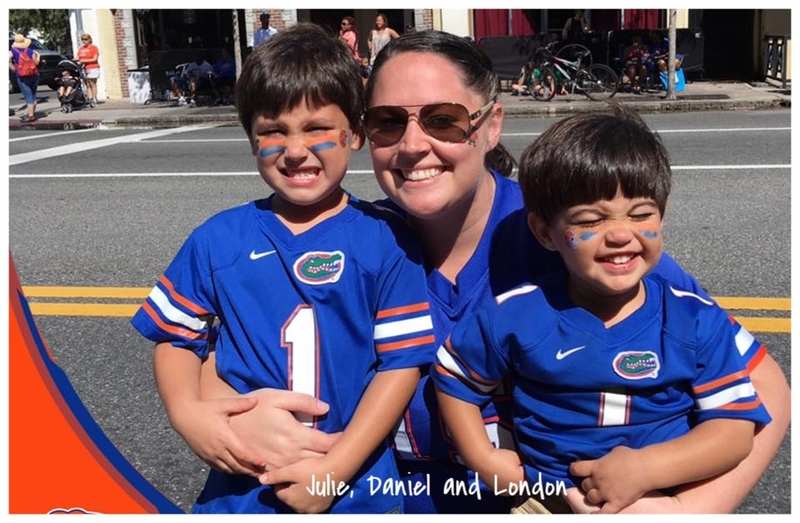 She and her husband Danny have two sons, Daniel and London, and a daughter, Isabella. Contact Us any time. seriously. we respond, typically within an hour, on nights and weekends, too. Like "Bob Simpson" (Or your own name. Unless your name is Bob Simpson. Then just enter "Bob Simpson" here). Although that would be a pretty big coincidence and I'm not sure we believe you. Enter the address where you receive your spam. Chose your own subject, or just leave this the way it is and move along. Tell us anything! Except knock-knock jokes. We hate knock-knock jokes. Thank you! KidWorks will never sell or share your personal information. Unless we're offered a LOT of money.